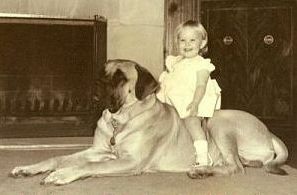 Over 50 years of mastiff companions... Purebred mastiffs, AKC Registered. Prospective Show Quality pups and Companion pups available to approved homes. Secret and Jack hit the JACKPOT!!! A baker's dozen, 7 boys and 6 girls!! Born October 9, 2012. Click here for more info/pics ALL PUPS ARE SPOKEN FOR AND HOME WITH THEIR NEW FAMILIES.